. يقدم Fairley Motor Lodge خدمات لا غبار عليها وكل أشكال اللياقة وحسن الضيافة اللازمة لإسعاد ضيوفه. يمكن للنزلاء الاستمتاع بالميزات التالية: واي فاي مجاني في جميع الغرف, مرافق مخصصة لذوي الاحتياجات الخاصة, تسجيل وصول/خروج سريع, تخزين الأمتعة, واي فاي في المناطق العامة أثناء إقامتهم في هذا المكان الرائع. تعكس غرف الفندق البالغ عددها 18 المنتشرة في 1 طوابق جواً من الدفء والألفة.خدمات عصرية مثل تلفزيون بشاشة مسطحة, اتصال لاسلكي بالإنترنت, اتصال لاسلكي بشبكة الإنترنت (مجاني), حوض الاسترخاء, غرف لغير المدخنين موجودة في بعض الغرف المختارة. يمكنك الاستمتاع بالأجواء المريحة التي تقدمها صيد السمك, ملعب للأطفال, رياضات مائية (غير آلية) طوال النهار. مهما كانت أسبابك لزيارة نابير، فإن Fairley Motor Lodge هو الخيار الأفضل لإقامة مثيرة وممتعة. As indicated in agreement provided by Agoda, there will be 2 bedroom suite apartment ie one bathroom in each of 2 bedrooms with common sitting room. When we checked in, there was only one bathroom for 2 bedrooms . It was very inconvenient for 2 couples. We were very unhappy. When we asked why there was discrepancy, the receptionist told us that Agoda made a mistake for description of 2 bedroom apartment. So only guests are victims. Staff were very helpful and very nice. Pet friendly. Close to beach so easy to exercise dogs. Enclosed, private courtyard to sit outside. nice room, spacious and friendly reception. 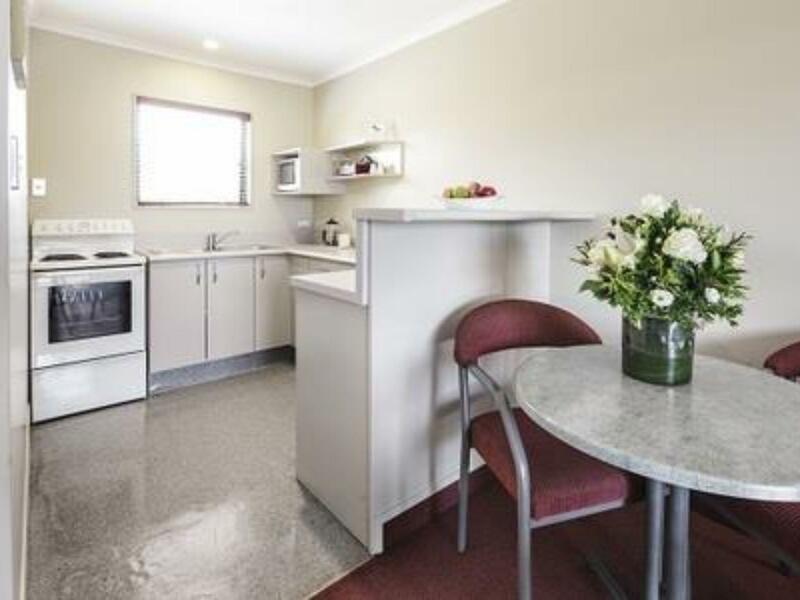 For a group of 4 adults the two-bedroom unit at Fairley motor lodge was perfect, with a fully equipped kitchen as a bonus. The location right on the estuary wall loop was fantastic. 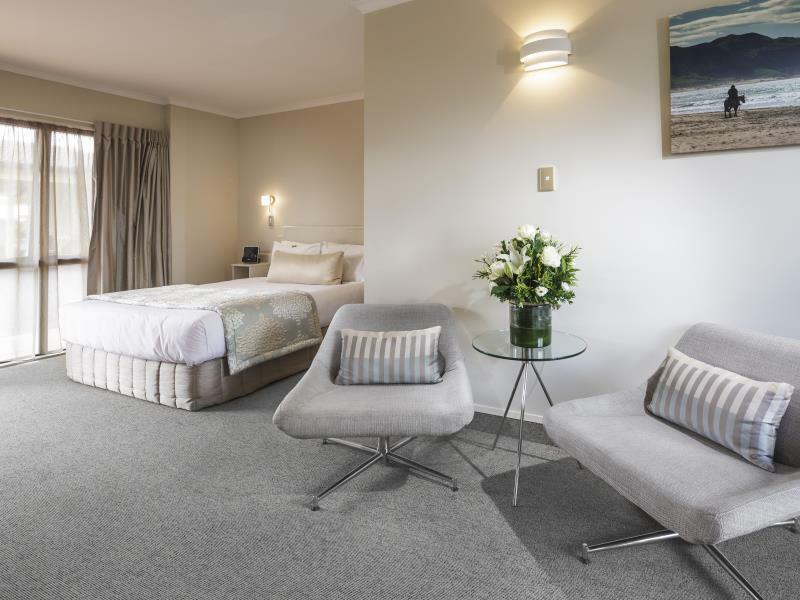 We'd like to visit Napier again and would use Fairley motor lodge again. Hotel Staff is friendly. Basic room, the additional bed for single wasn't comfortable. Heating is not warm enough. 15 Minutes drive to the city. Filthy windows, broken cutlery drawer sitting on bench, no flyscreens at all. Overall rundown. Goodness John , you must have been having a bad day. 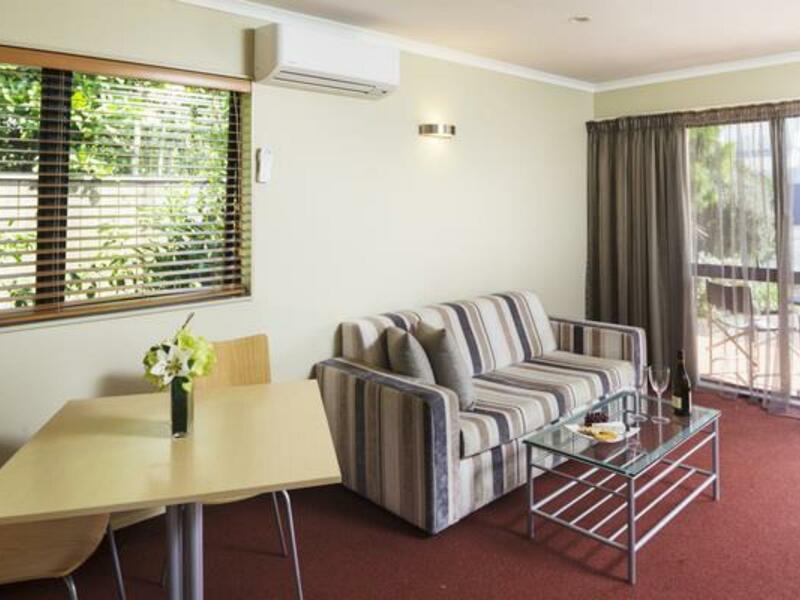 We checked the unit and we cant understand your comments We dont use flyscreens in NZ - I know they are really needed in Aust We are continually updating the motel and pride ourselves and our staff for the high standards we maintain. Staff here are friendly and happy to share recommendations for wineries and restaurants. Rooms are spacious and well maintained with a large bathroom and a well provisioned kitchenette (quality coffee and plunger!). 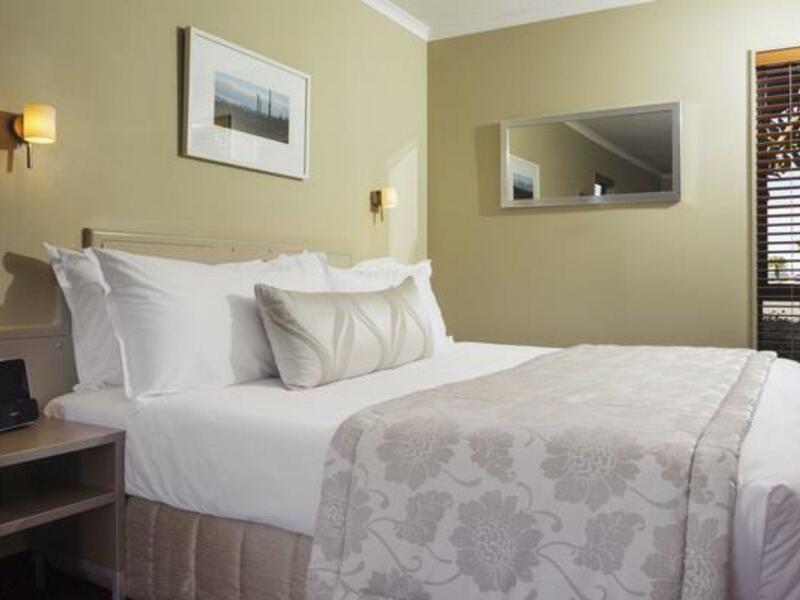 Beds are comfortable with lots of big, soft pillows and crisp sheets. Good location – not in the centre of Napier (10 minute drive) but only a short walk to harbour front restaurants and bars. Wifi was great too! 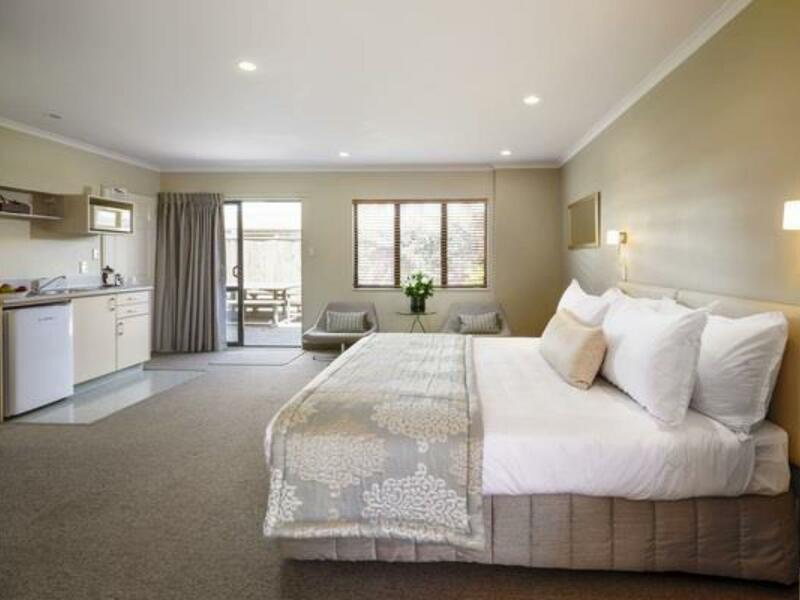 I would be happy to recommend Fairley to anyone looking for good value accommodation in the area. The room was very clean and the hotel staff very friendly. The staff is very friendly. Good to have a separate room with 2 single beds for the kids. Clean and nice. Only thing was we found the tong in the kitchen very dirty, not washed at all, and the sofa is very uncomfortable. Furniture is dated but very clean. Just didn't feel that it was 4.5 star hotel. Room so clean, the coffee bean plunger type in the room are robust!!!! However, one of the best of this hotel is owner. Nice and best hospitality. I would recommend for this hotel. Location is very near Westshore Fish Cafe, you can walk to the shop from the hotel. This place was just round the corner of some really awesome fish & chips. Great place to stay. Nice rear room. The room was spotless when I arrived. Wondered if the rooms had received an upgrade as the bathroom seemed modern & well appointed. Parking outside the unit. Very comfortable bed. Breakfast is available at a modest charge. 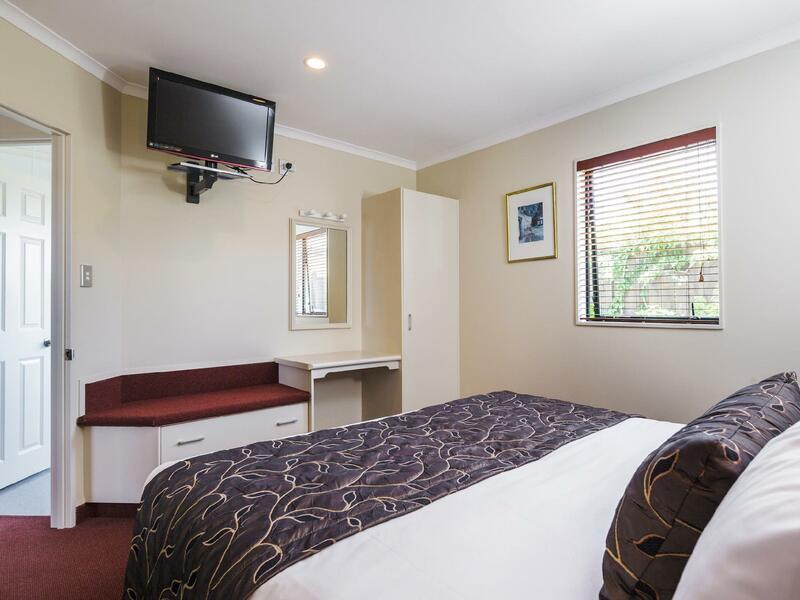 Fairley Motor Lodge is in a quiet area about 10 minutes drive from the city centre. A few minutes walk to the beach. Handy to a nearby collection of cafes & restaurants. The owner & staff were pleasant & very helpful. 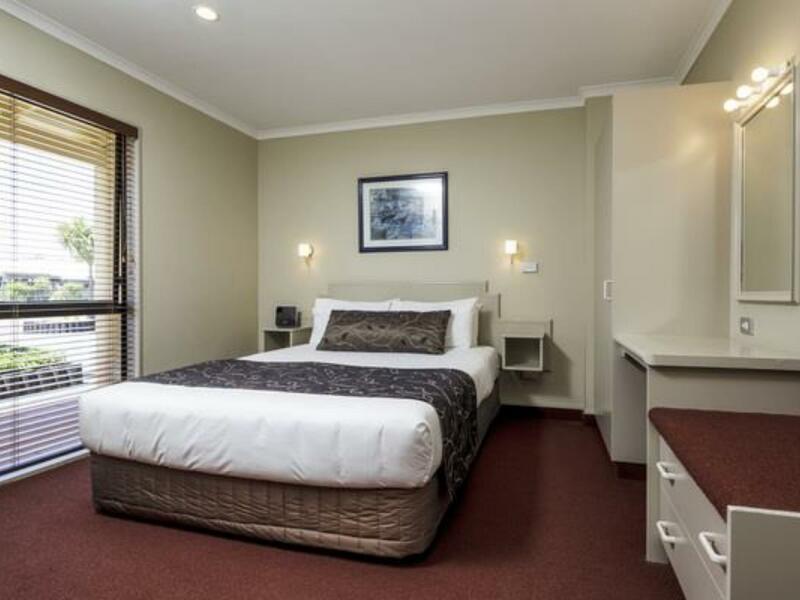 Happy to recommend Fairley Motor Lodge to anyone wanting a quiet getaway. I loved this little motel, the spa bath was huge and the room was super clean and so comfortable and there is ample parking. The proprietor was so friendly and welcoming. I can't really fault the Fairley Motor Lodge! Would definitely stay there again and I highly recommend it. 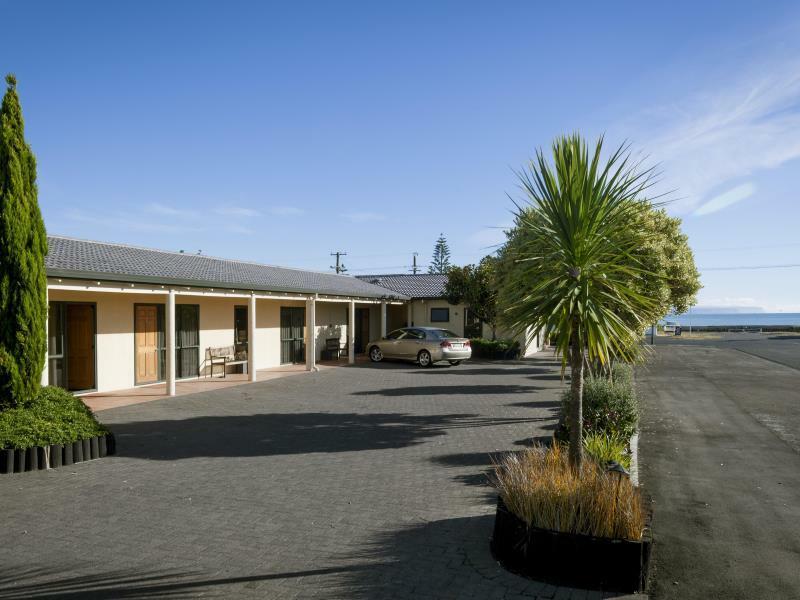 This motel is located near beaches of Napier. Good view of ocean beaches is in 5 mn. walking distance. Rooms are not big but clean and comfortable.